Designed to fit seamlessly on top of sinks or counter top to create an additional workspace in seconds. Measures 14 1/2" x 21 7/8"
Compatible with Franke Manor House, Oceania, Professional, Cisterna, Farm House, Orca, and Prestige sinks. View More In Cutting Boards. 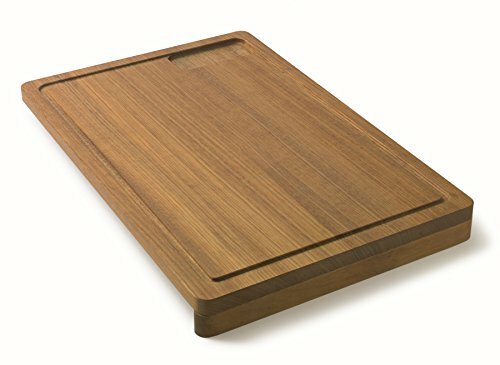 Kobi Blocks Cherry Edge Grain Butcher Block Wood Cutting Board 18" x 24" x 1"
Kobi Blocks Walnut Edge Grain Butcher Block Wood Cutting Board 16" x 24" x 1"